Edit 12.06.2014: 5 years on, these downloads are still available, and I hope they are getting good use! As a matter of reference, it's long been "ok" for lovers of TR and TR3 music to share amongst themselves albums that are out of print. So sharing these albums in this way has been ok'd by Tim Reynolds through Fluffy the manager (hey I'm just trying to cover myself here, gotta feel me on that one.) These OOP albums include Shifting Currents, Light Up Ahead, and TR3 (album). Two that were originally "Free online releases" are ID and Petroglyph, which are also provided. Also I know there are file snobs (I'm one) so I'm going to provide both uncompressed (flac for shn) and compressed (mp3) versions. Thanks, I've been looking for Shifting Currents for a long time! As have I! Wow! SC has some real Latin flavors to it. Awesome. Thanks for posting these enthuTIMsiast. I'm REALLY digging Shifting Currents! Fluffy, you should definatley sticky this one! And I already sticky'd it. Glad to see these links are getting some use. :D And Fluffy has been passing the word, which is also good, cause that means it's "ok" to share them here/this way. I suddenly notice that this thread is very very sticky. Awesome. Noticed that Puke Matrix Live Tour and Astral Projection are also "OUT of PRINT". Does anybody have these albums available for download or like the old days a B+P? I don't know that those are both officially considered OOP. If they are ---... well Of course I have them both and I can upload them BUT ONLY after Fluffy or someone official gives me an OK.
speaking of OOP (or 'out of download'?? ), is there a way I can get my hands on Id and Petroglyph again? Weren't Id and Petroglyph free downloads to begin with? I remember I had dial up back in those days and never snagged them except for a few tracks. I would definitely snag those if you put them on your site. Good point. For those 2 I will use history as guide and provide them (will link whenever I get them up) but for the other 2 I will wait until Fluffy says ok. anyone on twitter want to ask him? MP3 will get me by, thanks a lot for this. SHN works too, but this is great for the time being. Once again, thanks a ton. These take me back! So any news on Astral Projection or Puke Matrix Live Tour authorization to share? Never heard from Fluffy or TR but that's all it'll take. Can you give me Fluffy's twitter account? does anybody have a copy of the "nine sharp" secrets album? i've been asking around on the dmb boards, but haven't gotten anywhere. it's listed as out-of-print on tim's discography page. thanks! 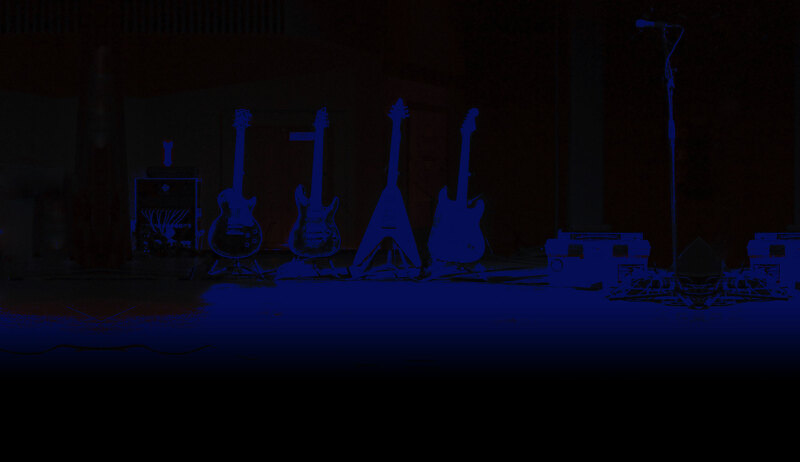 Hope the NEW timreynolds.com website comes with a NEW set of tour dates too! for all intents and purposes, those links at the top are now permanent. Where can I find a shn decoder? I surprisingly find myself needing to avail myself of the downloads I prepared myself.